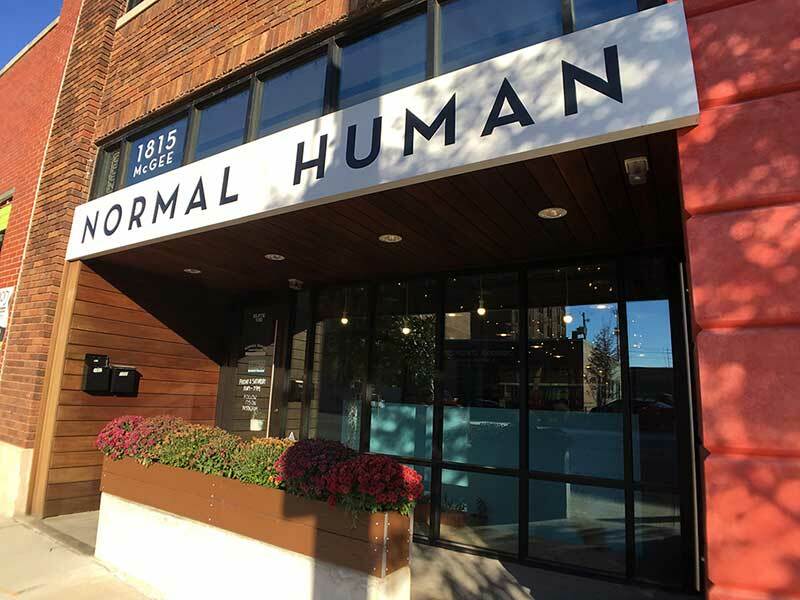 Normal Human is a retail screen printing shop in the Crossroads Arts District selling only their original designs. Get lucky and you can see the printing crew in action. 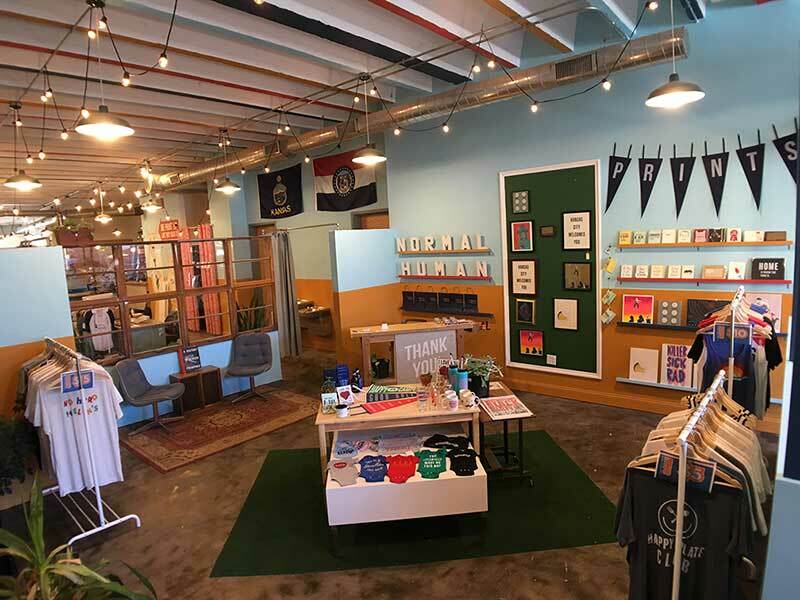 Pick up a shirt, baby clothes, tea towels or other merchandise to commemorate your trip.